Home > Educators: Looking for information to share with families? Educators: Looking for information to share with families? Ready Washington seeks to be a resource for educators looking for information and materials about Washington’s learning standards, aligned assessments, and career pathway planning. We also hope that educators will use Ready WA as a resource and reference when families of your students are looking for information about these topics. Our ‘For Families’ section includes fact sheets in multiple languages about learning standards and assessments, Smarter Balanced scores and support for student learning, and career pathway planning. We also are committed to engaging with families as partners, and you can learn more about those efforts in this blog post. Finally, we wanted to hear more from parents about why a quality education matters to them for their children, and how they support their kids in schools. These videos showcase parent voices and contain parents’ thoughts and tips that could be helpful for other families. 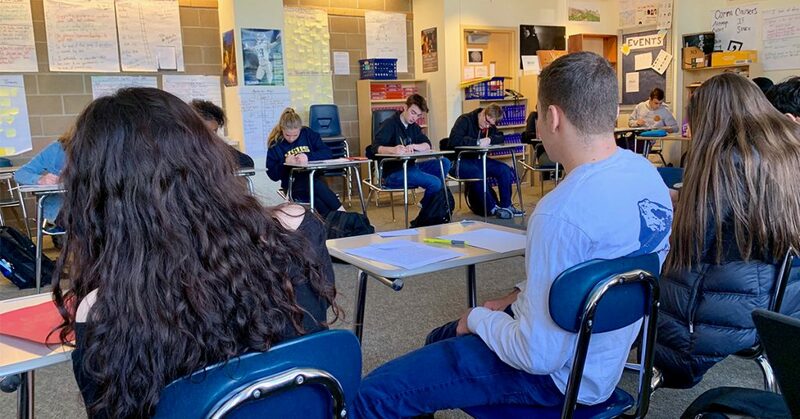 Ready WA is so grateful for all of the work that educators do to provide students with the skills, knowledge, and experiences that students need to prepare for successful futures, no matter what career path they choose. We hope to be a reference for you and the families of your students!